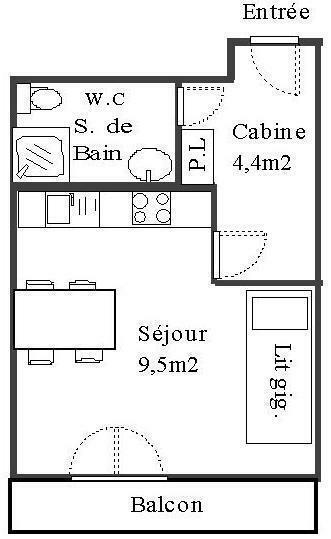 Residence "Le Schuss"&period; Above Val Thorens&comma; in the district of Péclet&comma; in a quiet&comma; sunny position&period; In the complex&colon; lift&comma; storage room for skis&period; Shop&comma; shopping centre 100 m&comma; restaurant 50 m&period; Skisport facilities 50 m&comma; slopes&comma; children's ski school&comma; ski-kindergarten 20 m&period; Please note&colon; There are more similar properties for rent in this same residence&period; IMPORTANT: Due to the "Tour de France 2019" and the "Etape du Tour", arrivals and departures will not be possible on Sunday, July 21st and Saturday, July 27th, the road will be closed. On Friday, July 26th, traffic will be possible ONLY before noon. 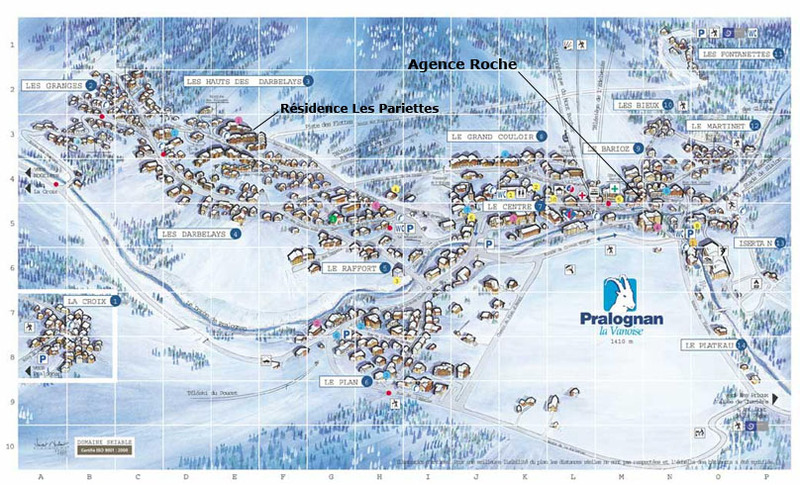 Please, check information from "Info Route" for traffic conditions..
High standard residence with a swimming-pool, covered carpark and lifts, Les Alpages de Bisanne E is located 100 meters to the ski slopes. 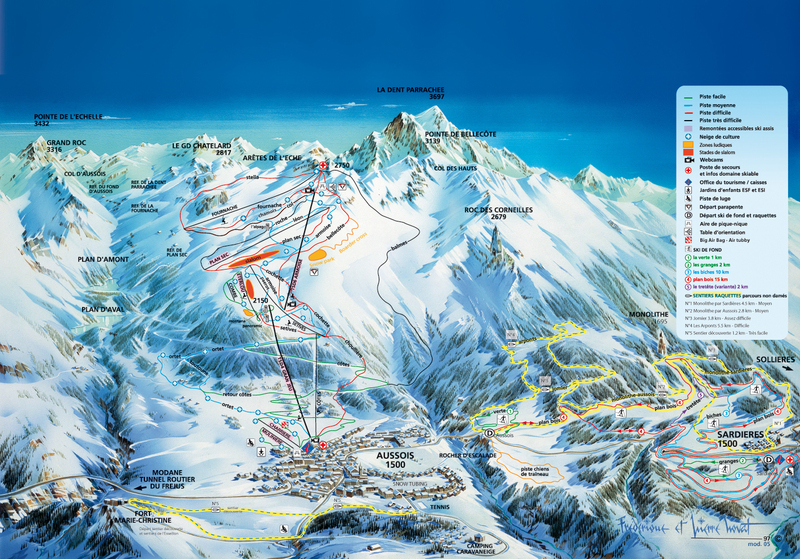 A free ski bus runs regularly from and to Les Saisies ski resort. You'll enjoy the lovely view from the residence. The Residence Bouvreuil is in the Lanslevillard area of Val Cenis in the Rue des Rochers. The ski slopes, children's area and ski school are right next to the residence. This is a quiet area with lovely views of the surrounding mountains and forests. The Residence le Chasseforêt is situated in the Le Plateau area of Méribel in the famous Three Valleys ski area. The residence is 50 m from the ski slopes and 150 m from the shuttle bus stop. 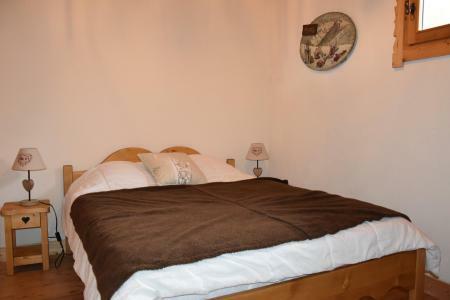 Residence Les Fleurs is located Route des Barrages, in the upper part of Aussois, opposite the skilifts. This 3-building property is to be found N°4 - E1 on resort map. The Residence Le Pramecou is located 50m away from the skiing slopes and 100m away from the shops, in Tignes Val Claret resort. 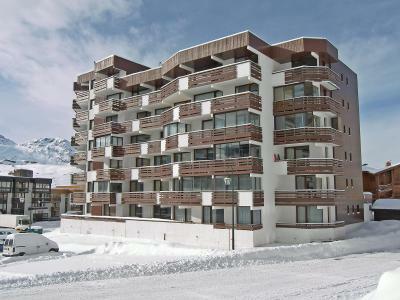 This residence with lift is composed of well-equipped appartments (television, ski lockers). 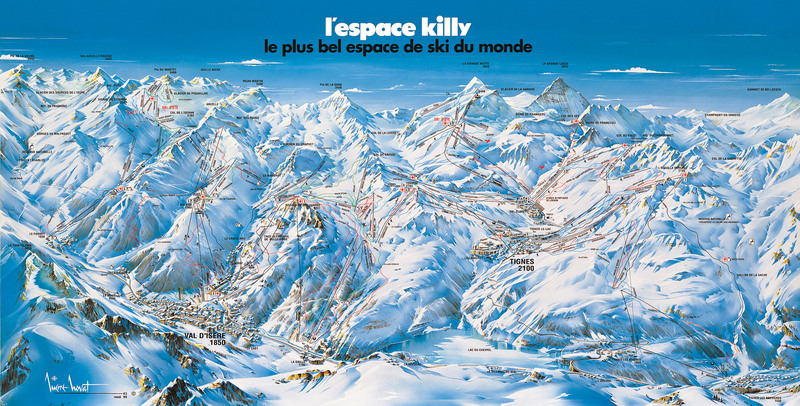 Idealy situated with an easy access to the Espace Killy. 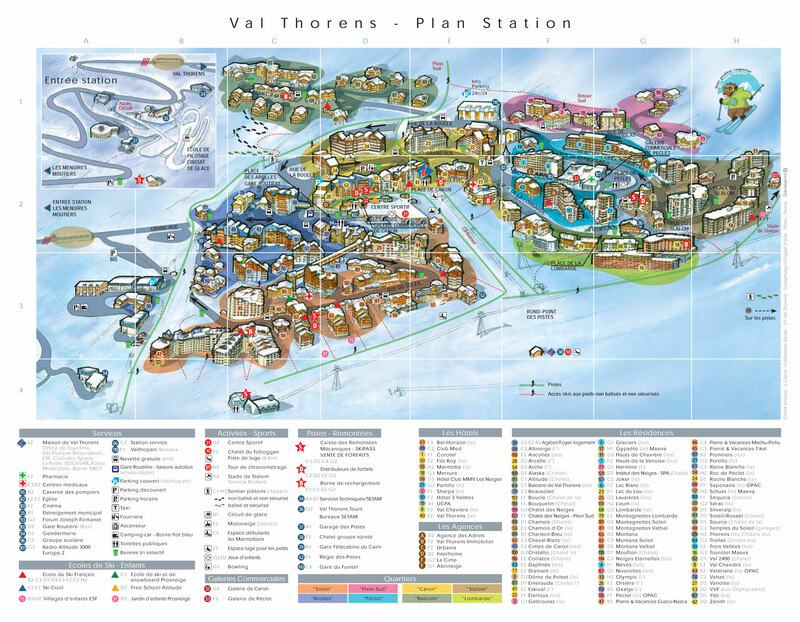 Tignes Val Claret is a pedestrian resort, cars must be parked in differents carparks available in the resort (with charge). 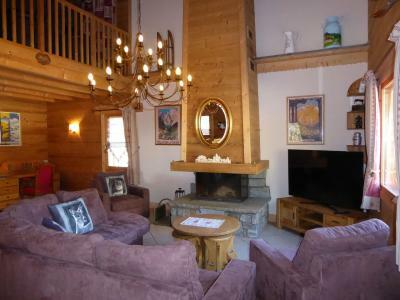 The Chalet le Flocon consists of 2 apartments, in Plans district. 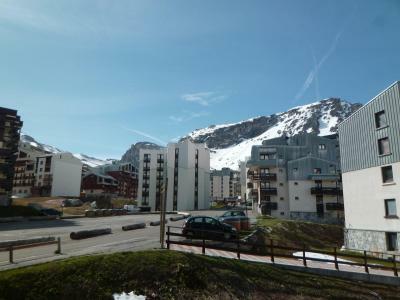 It is situated nearby the cross country skiing slopes and shops. 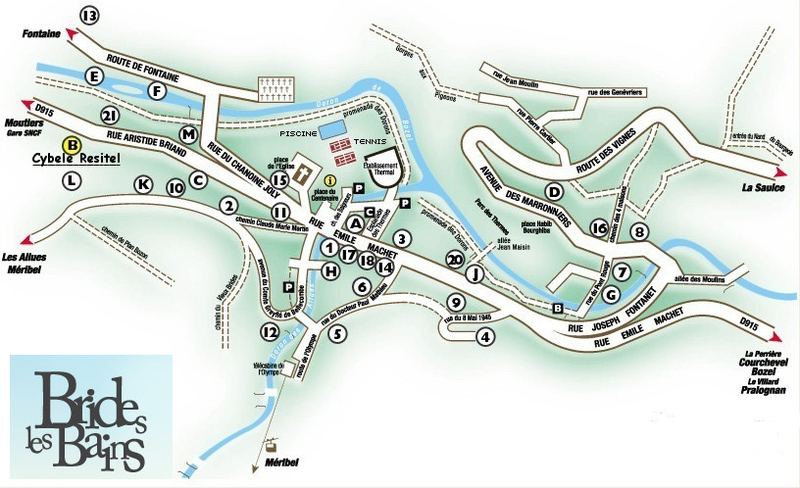 The accommodation is a short 3-minute walk to the cable car by the bridge. 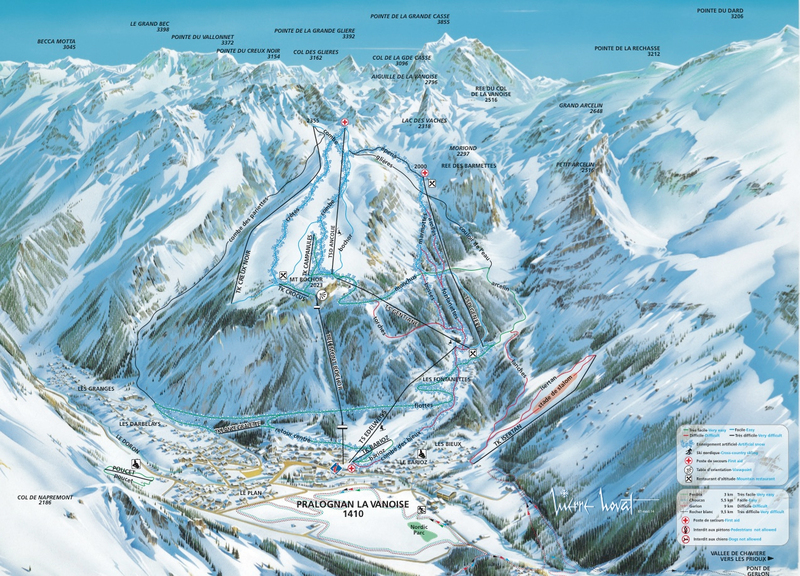 The village center of Pralognan la Vanoise is located 400 m from the chalet. 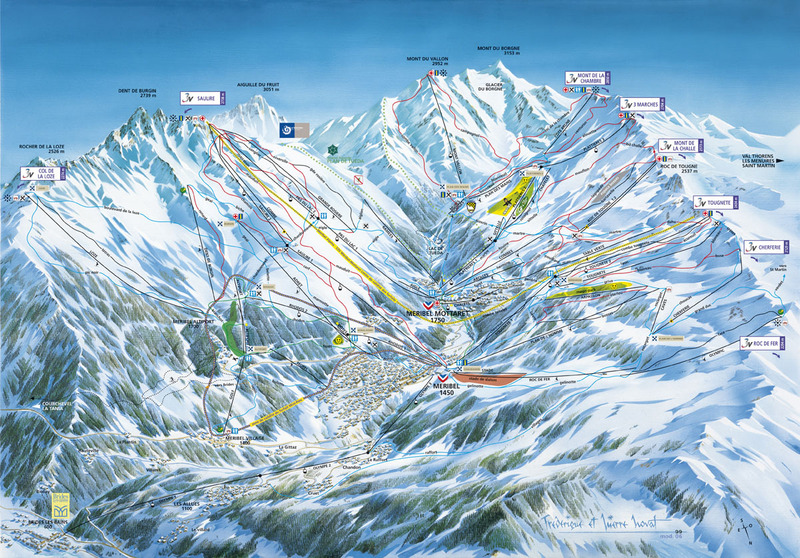 Resort map : K6. The chalet Les Gentianes Bleues is located in Pralognan-la-Vanoise, 400 m from the shops and cable car of Bochor. 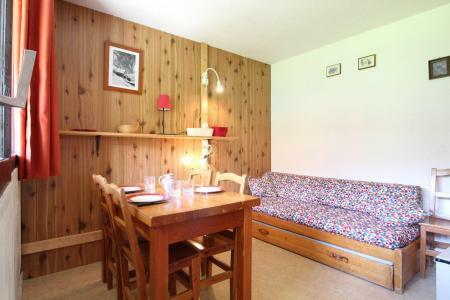 It is a cosy little chalet with wooden interior, ideal for the families. The Residence Le Sappey is situated in the Doucy Combelouvière resort, 200m from the centre. 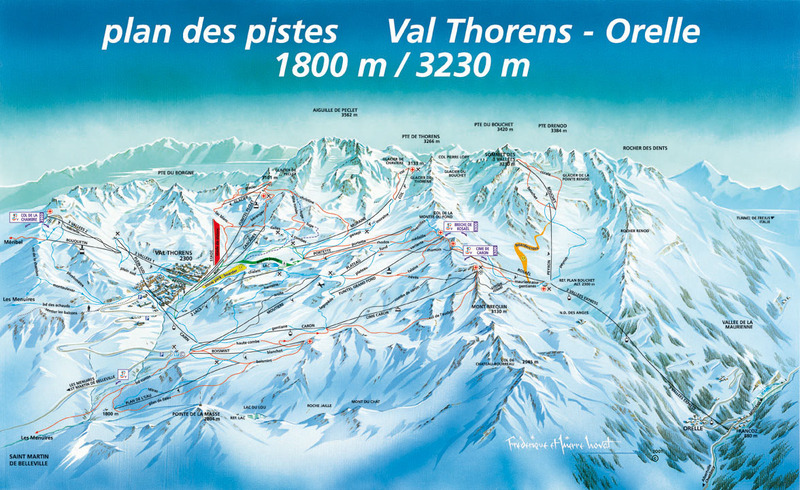 It is south facing and offers a view over the Valmorel resort and the Tarentaise valley. 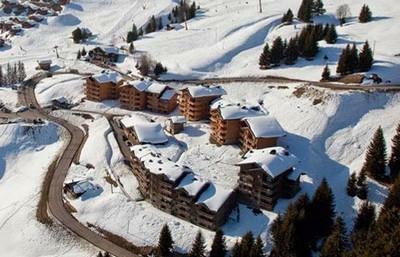 Le Sappey, Valmorel, Alps was refurbished in 2012 and its ideal location (about 200m from the pistes) allows direct access (skis on) to the ski lockers. The residence Villa Lespagne is situated in the resort of Brides les Bains, Alps, 100m from the shops and the centre. 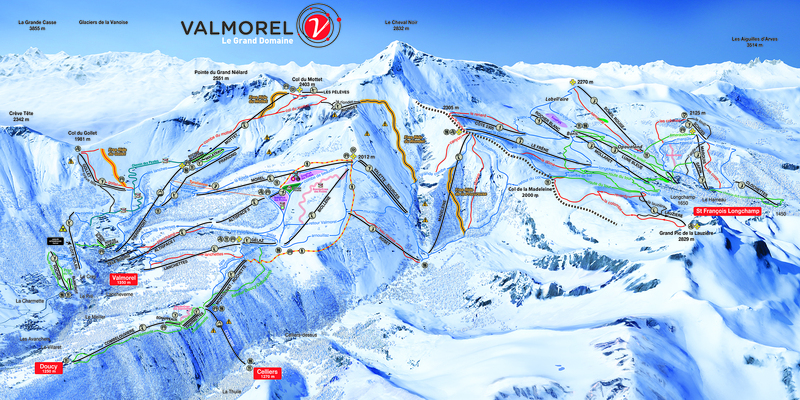 Méribel, in the 3 vallées area is accessible via ski lifts only 400m away. 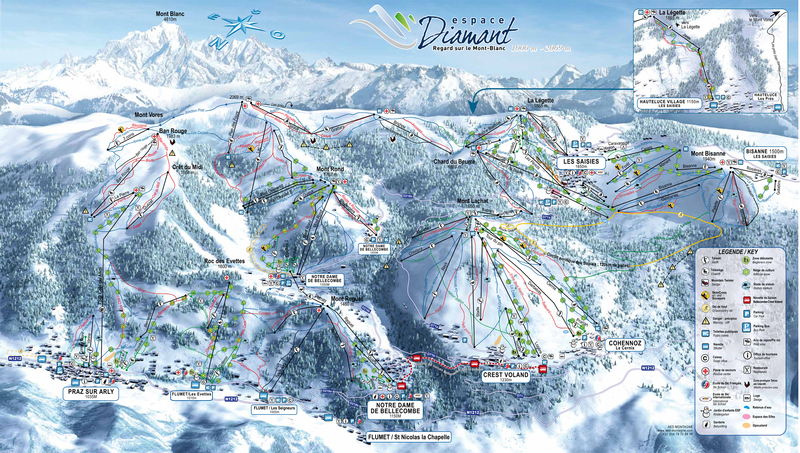 Free shuttles are available for direct access from the villa to the ski lifts.